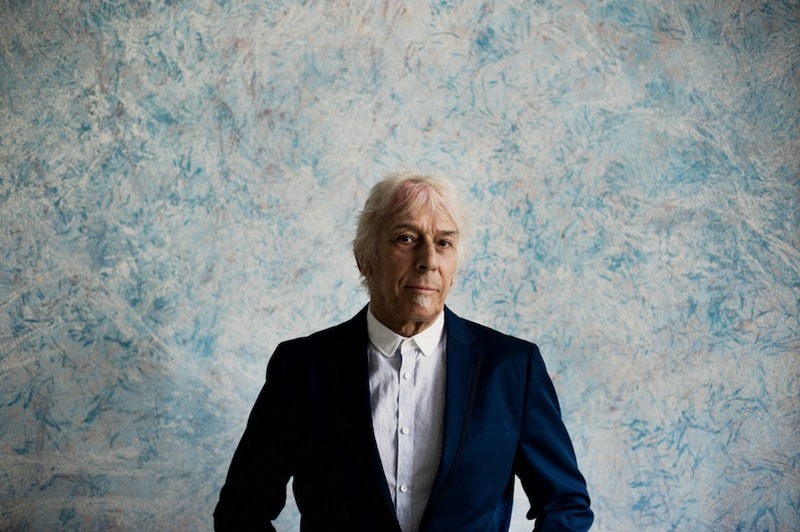 From Lou Reed and La Monte Young to…Danger Mouse? 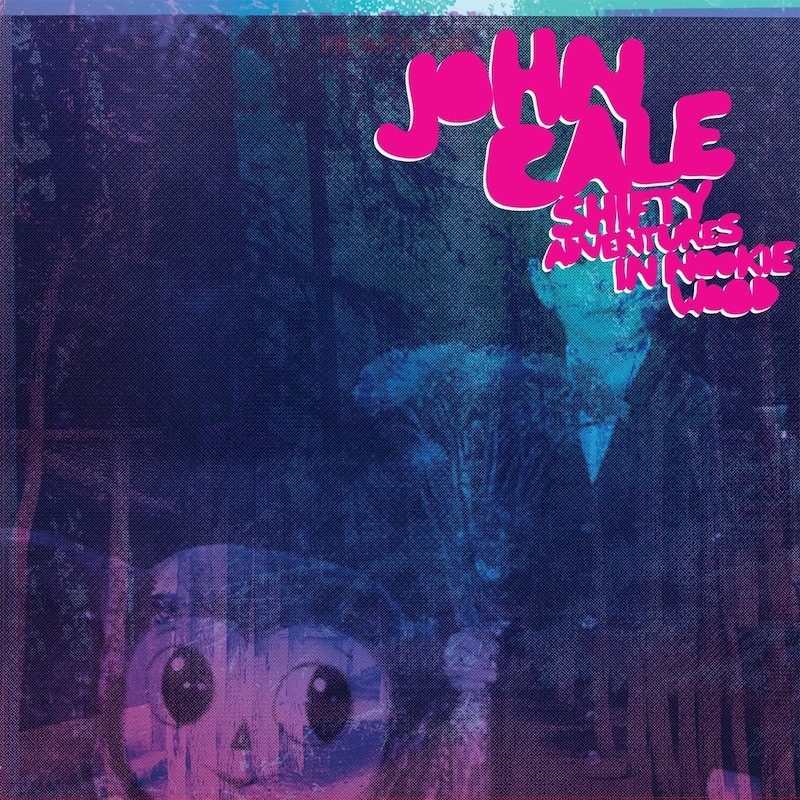 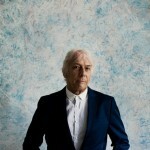 Yep, that’s the left turn John Cale takes on “I Wanna Talk To You,” the lead-off single from the VU co-founder’s latest solo album. 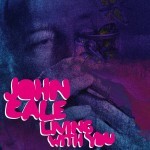 LISTEN: John Cale, "Living With You (Laurel Halo Remix)"